We want you to join us in a Call of Cthulhu game. On January 31, starting at 1500 GMT we will be attempting an on-line play of Paul Fricker’s “Gatsby at the Great Race” using Google Hangouts. A number of the Skype of Cthulhu players past an present will be there, along with special guests from The Good Friends of Jackson Elias, and the Miskatonic University Podcast. To sign up please send your name and email address to [url]jim@cthulhu.me[/url]. 1500 GMT converts to 0900 Central. Just an updated note that the date for this changed. This will run on Feb. 21st, same time. Contact Jim to sign up! Email sent! I hope there's a place for me; I'd love a chance to play instead of keep for once! TravelerJim wrote: We want you to join us in a Call of Cthulhu game. On January 31, starting at 1500 GMT we will be attempting an on-line play of Paul Fricker’s “Gatsby at the Great Race” using Google Hangouts. 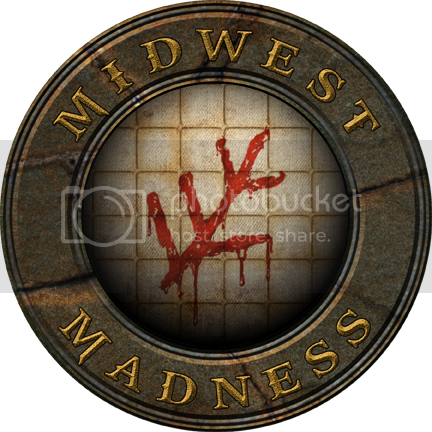 A number of the Skype of Cthulhu players past an present will be there, along with special guests from The Good Friends of Jackson Elias, and the Miskatonic University Podcast. To sign up please send your name and email address to [url]jim@cthulhu.me[/url]. Player needs to join campaign! Hey there, I am a new-ish CoC player. I recently got all the books and have gone pretty deep down the lovecraftian rabbit hole - I desperately need to experience this game and would love to join an online (or in person) group. I currently reside in Los Angeles California and have a very flexible schedule. Please send me a message if you need to fill your game, I am dedicated and can be consistent. Thank you!